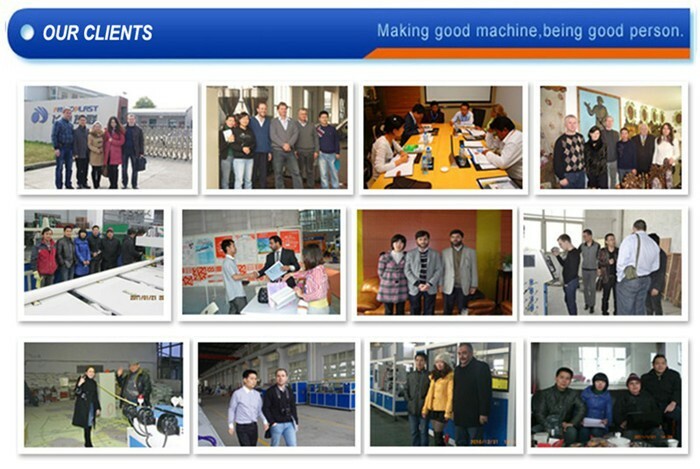 SMART series of blowing machine fills the gaps in field of domestic high-speed linear blowing machine. Currently, China linear single-mold speed still stays around 1200BPH, while international max single-mold speed has reached 1800BPH. High-speed linear blowing machines rely on imports. In view of this situation, Faygo Union Machinery developed China first high speed linear blowing machine: FG6 whose single-mold speed can reach 1800 BPH. FG8 has 8 cavities, production capacity is over 13000 BPH. It is developed totally independently, has our own intellectual property rights, and has obtained more than 10 national patents. During the blowing process, if the bottle bursts, bad bottles can be automatically removed. This prevents the bad bottles from entering the filling machine. 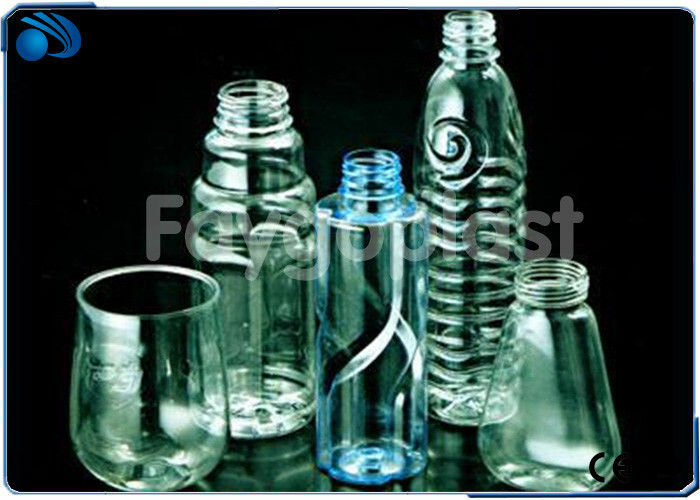 After the water bottle blowing, high pressure air can be recycled and used again for the pre-blowing and machine physical movement. Thermal sensing unit detects temperature in oven and temperature of heated performs. When the temperature does not reach the set blowing temperature, blowing workstation will alarm, not blown. 1. Stand-by engineers team to provide overseas installation and commissioning service. 2 1 year warranty. During warranty, we provide free of charge for repairing cost.